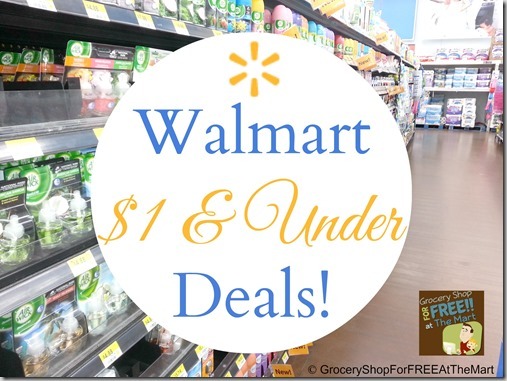 UPDATED: 13 FREE Products Available NOW at Walmart! UPDATE: This week we’ve got 13 FREEbies. Please share so everyone can see the list! FREE Nabisco Teddy Grahams Go Pak At Walmart! PLUS More! 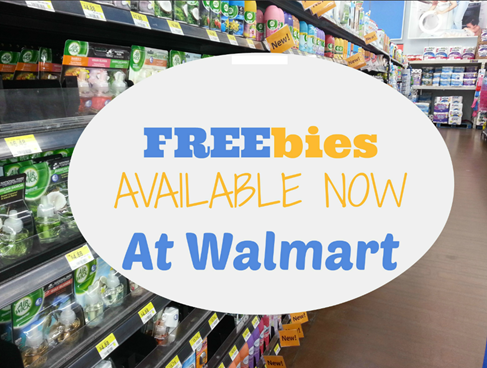 Get Teddy Grahams Go Pak for FREE at Walmart!